Working @ the University of Science & Arts of Oklahoma (USAO) in Chickasha, Oklahoma. 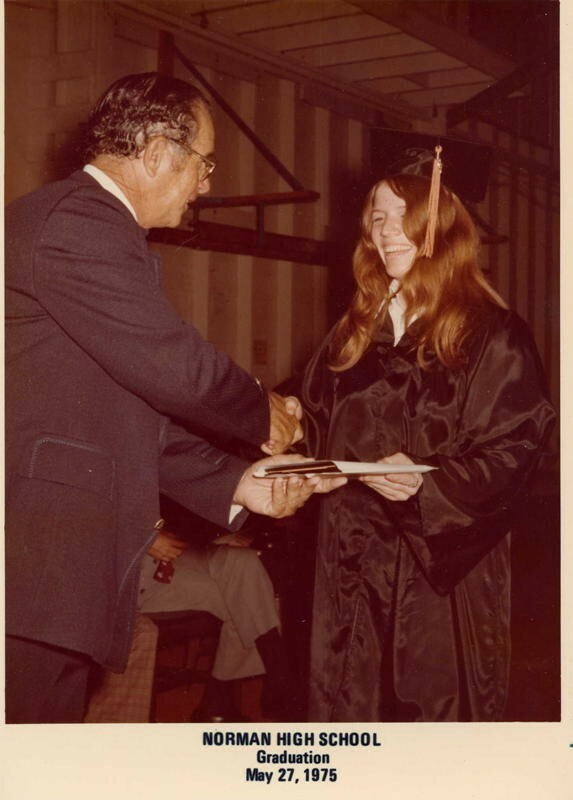 Officially I am a guest of the class of 1976 because I graduated a year early, in 1975. But I *am* a member of 1976 because I was part of that class all the way up until my senior year! Lynn Boyd Boyce has a birthday today. Lynn Boyd Boyce updated her profile. View.